Easy Salted Caramel Hot Cocoa - Who Needs A Cape? This post is sponsored by or Swiss Miss. Want a warm beverage that’s easy to make and delivers big flavors? Make an Easy Salted Caramel Hot Cocoa, it is cozy, delicious and oh so good! Is there anything better on a cold and wintery day than holding a warm beverage in your hands? The warmth instantly travels beyond your hands to deep within your core, especially after that very first sip. I’m a life-long Michigan resident, so cold winters are something I’m very familiar with. Think about it, our state is shaped like a winter mitten, cold and winter just come with the territory. Stepping out of a blustery winter day and into the cozy feeling of home is just the best feeling. But why stop there? I’m here today to add a delicious element to that cozy feeling. Today I’m tempting you with a warm “cup of cozy” in the form of Salted Caramel Hot Cocoa. I don’t care what age you are, there’s a certain comfort that comes from a mug of hot cocoa, wouldn’t you agree? Salted Caramel Hot Cocoa is crazy easy to prepare, let me tell you about it. 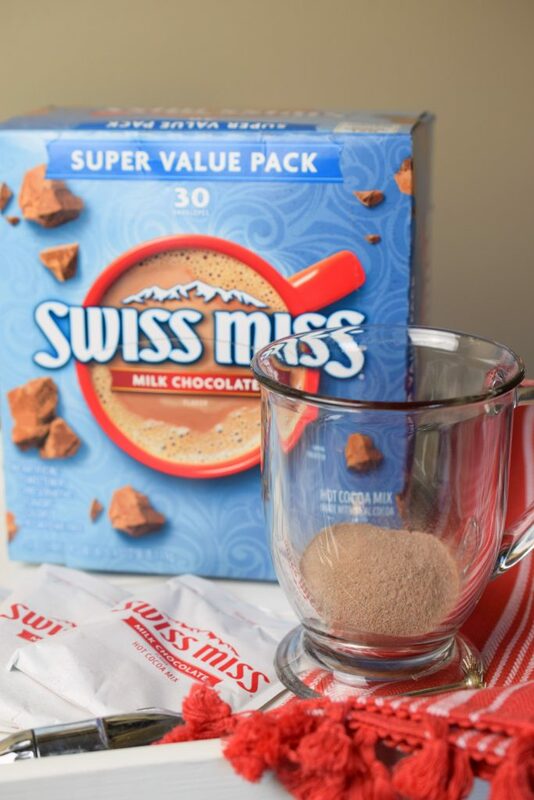 First, it begins with an envelope of Swiss Miss Milk Chocolate Flavor Hot Cocoa Mix. With no artificial sweeteners, preservatives, flavors, or colors it is the perfect start to this delicious beverage. 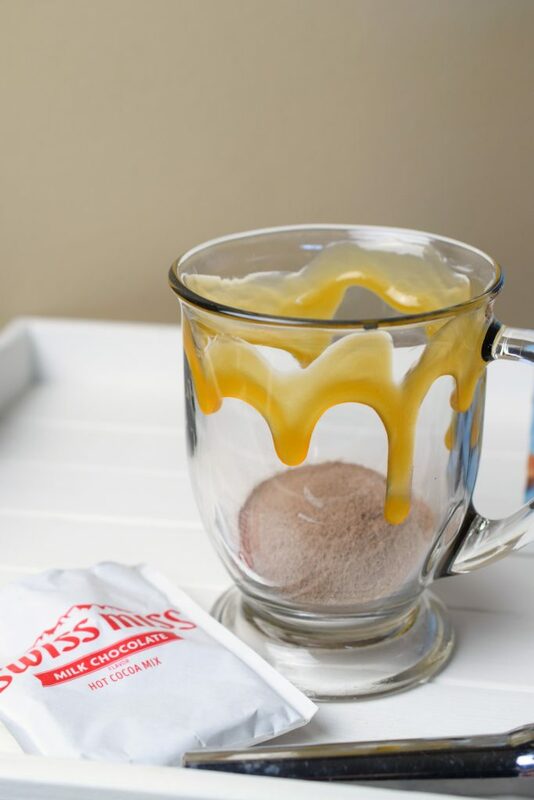 Swiss Miss Milk Chocolate Flavor Hot Cocoa Mix is made with real cocoa and real nonfat milk, this comforting cocoa mix will give you the chocolatey taste you crave. And being 99.9% caffeine free, I can enjoy anytime I’d like. You may already have a package in your pantry. 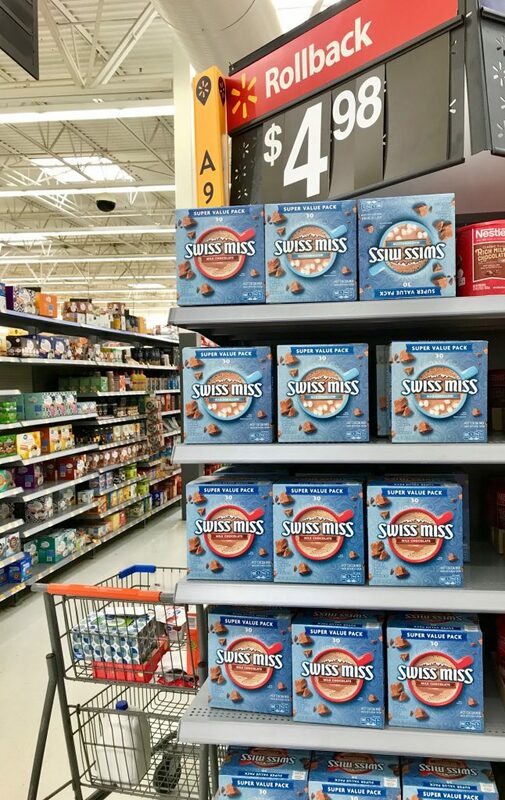 If not, I purchased a convenient 30 ct. box of Swiss Miss Milk Chocolate Hot Cocoa Mix Envelopes at my local Walmart store. 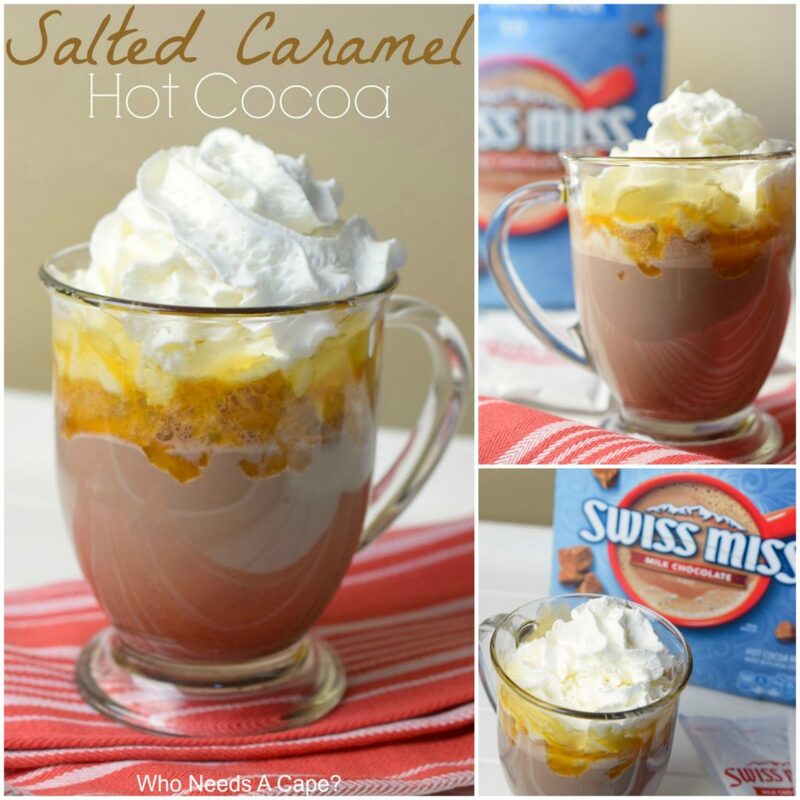 Now let me share with you how to make this yummy Salted Caramel Hot Cocoa. 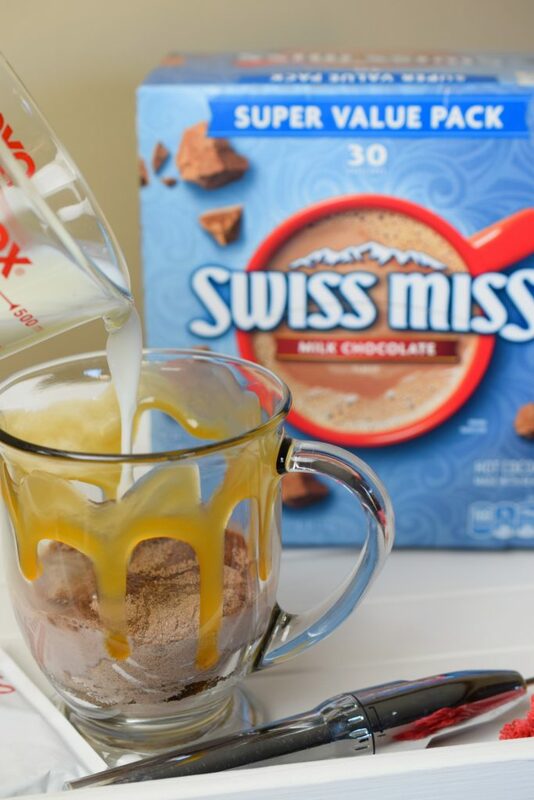 Empty one envelope of Swiss Miss Milk Chocolate Flavor Hot Cocoa Mix into a mug. 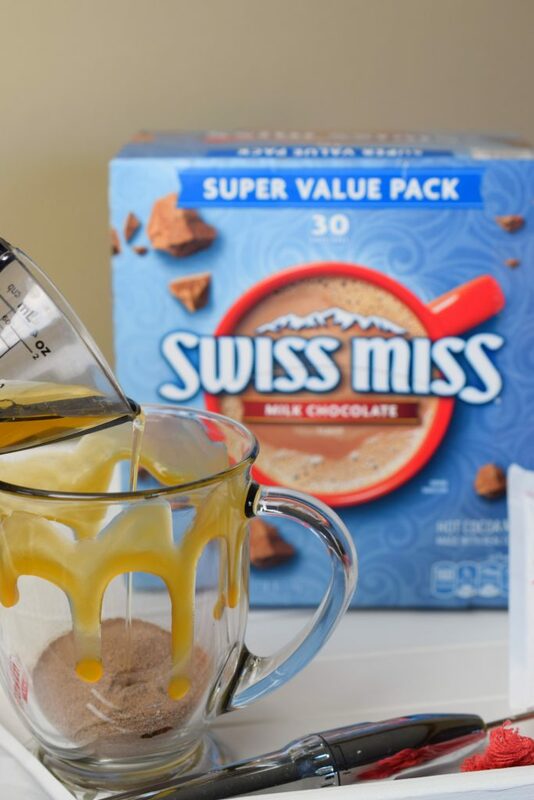 Drizzle caramel sauce along inside of the mug. Pour in salted caramel syrup. I told you this was a super easy drink, you can whip one up in just a matter of minutes. This is my perfect “cup of cozy” that warms me up on a cold wintery day. 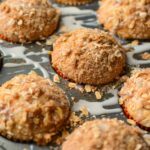 CLICK HERE for more Cozy in a Cup recipe inspiration! You can find salted caramel syrup in the coffee aisle. I used a frother to blend all ingredients in the mug. Multiply the ingredients to make a big batch in a saucepan. 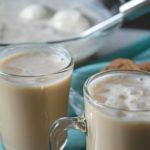 Want a warm beverage that's easy to make and delivers big flavors! Make an Easy Salted Caramel Hot Cocoa, it is cozy, delicious and oh so good! Pour contents of envelope into mug. 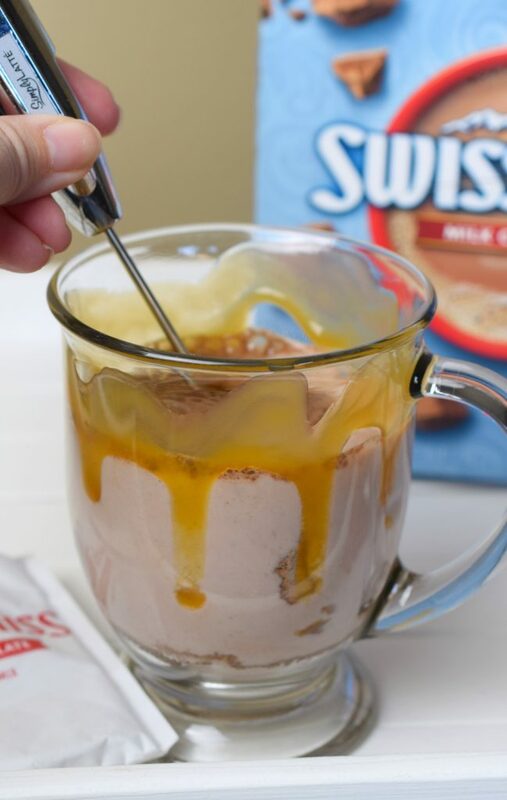 Drizzle caramel sauce inside mug. Pour in heated milk and mix thoroughly. We bought some of this hot chocolate not too long ago. My kids were enjoying it during a recent snow storm. It is tasty! Hot chocolate is a winter favorite in our house. 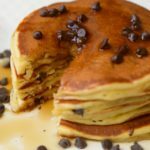 I have never made it with salted caramel before, but I know my kids will love it. I need to make this for sure. It has gotten cold out, and I don’t like coffee, so I turn to hot chocolate a lot. This sounds so good! Yummy! 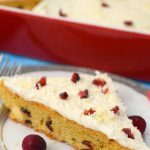 I love that this recipe doesn’t require a lot of ingredients and would be perfect to make on a whim. Stocked up on Swiss Miss hot cocoa over the Christmas break. All the kids would be home and nothing like hot cocoa on cold, winter’s morn. I want this right now. It looks so warm and wonderful. I am going to serve this to the family. Salted caramel is one of those things that makes pretty much any sweet better. This sounds really good for this cold weather we have been having. 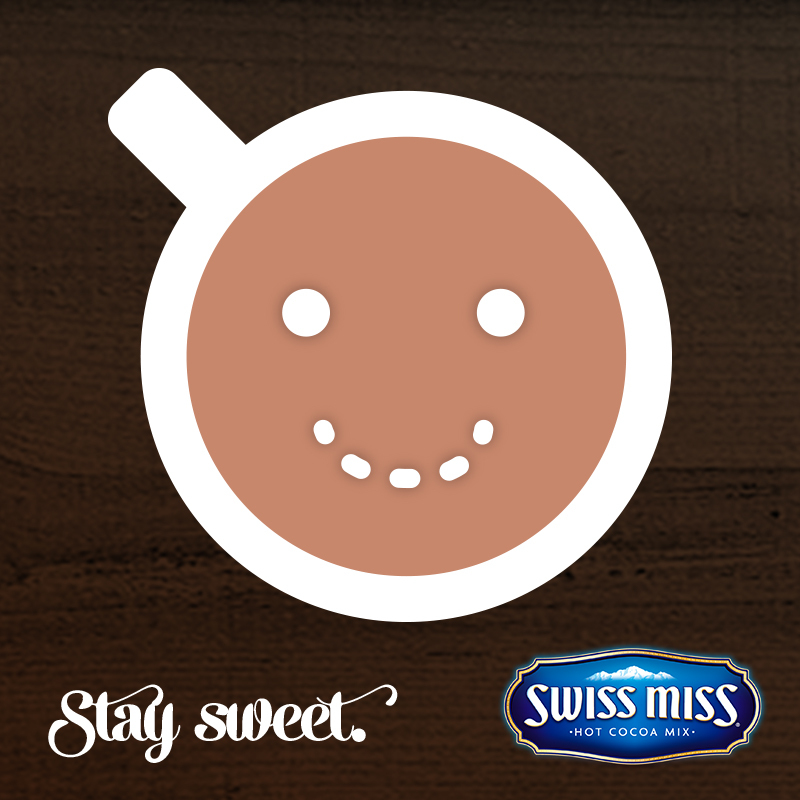 We always have Swiss Miss Hot Chocolate in the house. We also take it camping in the summer, because the mornings are chilly. This looks like a fun way to make it more special. I’m ashamed to admit that I’ve never tried salted caramel hot cocoa. It sounds heavenly. This does look so easy! 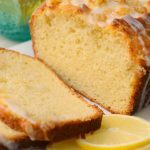 It also looks delicious! I am planning a hot chocolate bar and this is going on my list. The best flavor combo! 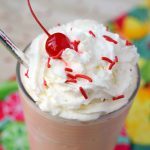 I love hot cocoa and I should try your recipe! Looks so inviting! It looks delicious. I should make this for my kids to enjoy after some sled riding activity. Oh this sounds like a delicious treat to make. 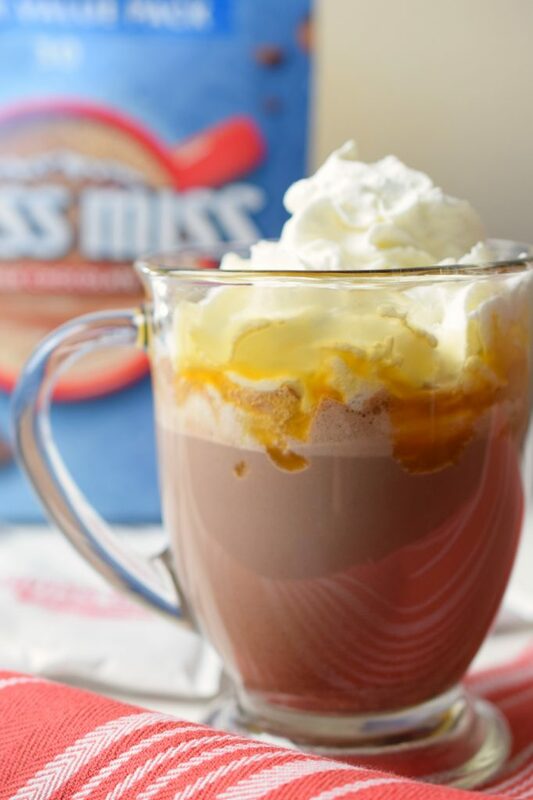 I love the idea of a salted caramel hot cocoa beverage on a cold winter day. My son and I enjoy Hot Chocolate and I can’t wait to make this for myself this weekend when I sit down to watch a movie. OOooooooo! I love the caramel drizzle! What a great little “extra” to enhance this delicious drink. This looks so good and perfect this chilly weather. I bet my family would love to warm up with this. I need this salted caramel hot cocoa. great for cold winter mornings or just cozy up. Love this.